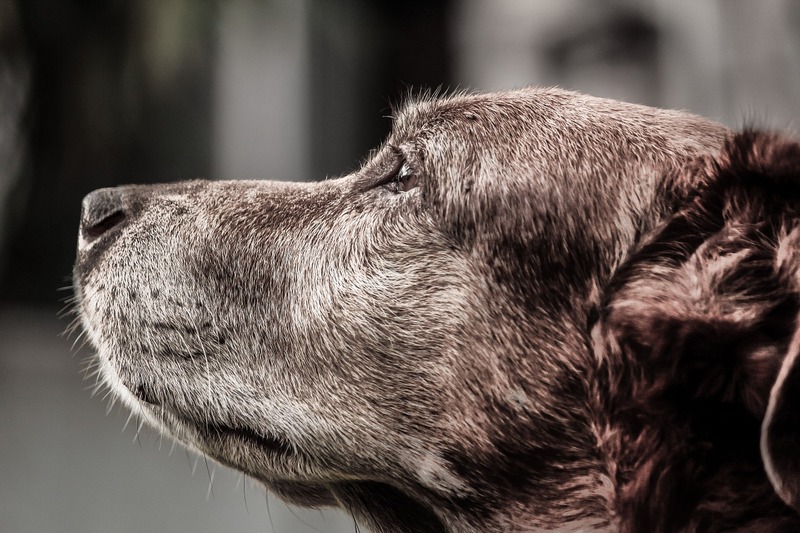 There are ever-increasing educational resources in animal hospice and palliative care. I am a proud advocate for the International Association for Animal Hospice and Palliative Care (IAAHPC) and recommend their webinars, guidelines, and annual conference for higher learning. There are also a few books and articles to support you. For more individualized training, I am here to help you learn everything you need to provide outstanding medical support to your animal patients as they journey through the dying process. And if I cannot answer your questions, I will connect you with someone who can.